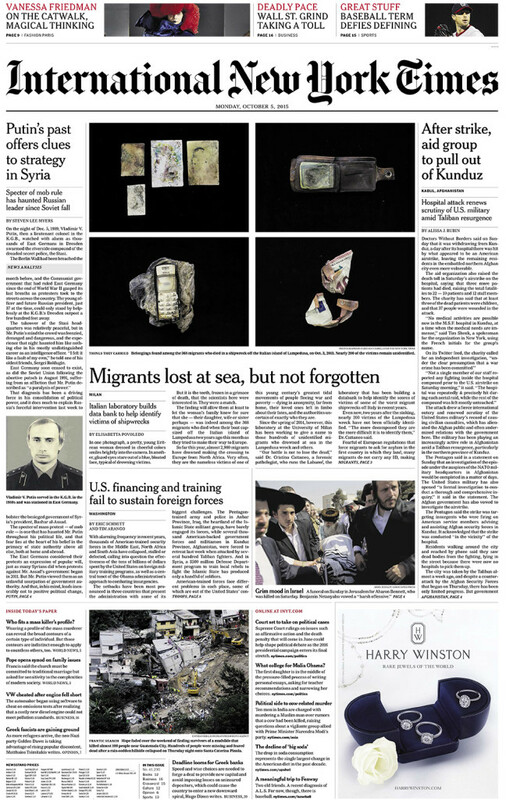 On assignment for The New York Times, Fabio photographed the personal affects belonged to the refugees deceased during the 18th April shipwreck. The tragedy – occurred in the Mediterranean not far from Libya’s coast – caused more than 700 deaths. The pictures have been taken inside LABANOF laboratory of Milan’s University. Since 2014, in partnership with the Navy, the authorities and many Sicilian universities, LABANOF is in charge of the identification of migrants and refugees who died during shipwrecks, creating a database aimed to have no more anonymous victims. Here the article.